J-PAL South Asia, based at the Institute for Financial Management and Research in India, leads J-PAL’s work in the South Asia region. 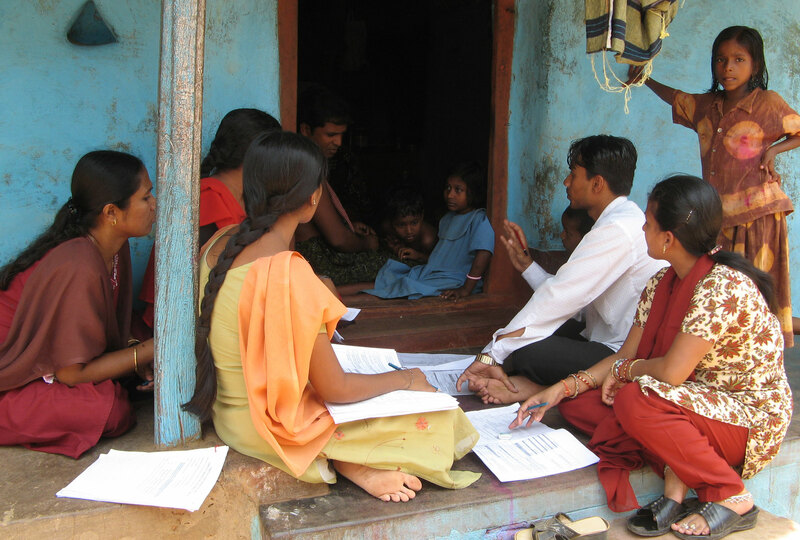 J-PAL South Asia conducts randomized evaluations, builds partnerships for evidence-informed policymaking, and helps partners scale up effective programs. 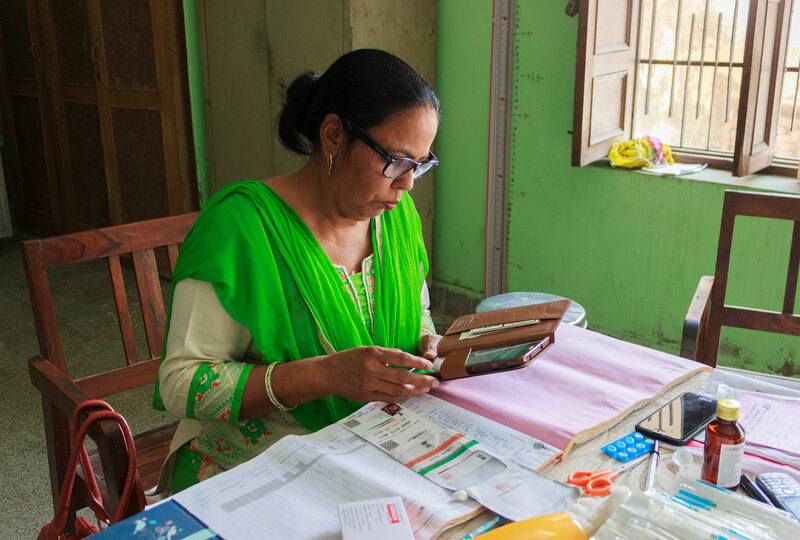 We have a growing number of partnerships in Bangladesh, India, Nepal, Pakistan, and Sri Lanka. In 2011, we were selected to host the South Asia Center for CLEAR, a global initiative coordinated by the World Bank’s Independent Evaluation Group. Under this initiative, we host a knowledge sharing roundtable series and equip practitioners with the expertise to carry out rigorous evaluations through training courses, advisory services, and joint research projects. Applications to J-PAL South Asia's annual Executive Education course are now open. This five-day in-person training gives participants a thorough understanding of why and when researchers and policymakers might choose to conduct randomised evaluations and how randomised evaluations are designed in real-world settings. Researchers are working with the state government of Haryana to evaluate the impact of three programs aimed at increasing child immunization by building demand for vaccination: the use of small, non-financial incentives, tailored reminders, and leveraging village social networks. 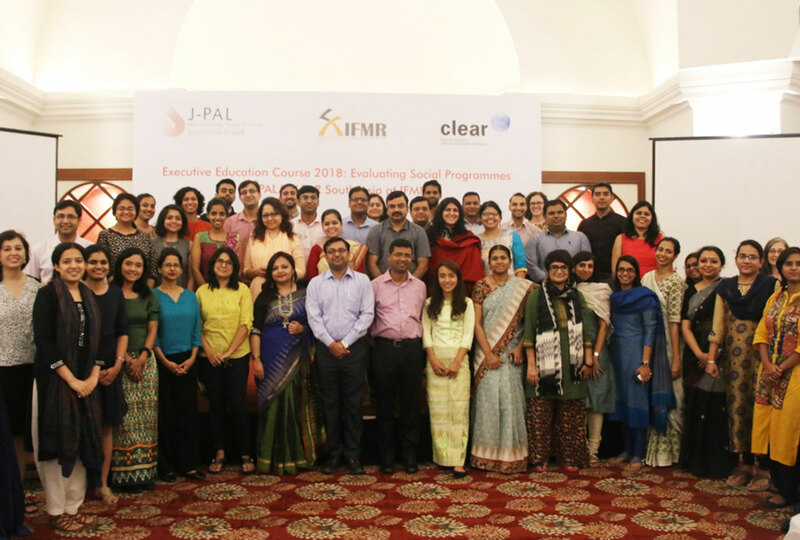 The J-PAL/CLEAR South Asia Research for Impact Fellowship aims to equip young development researchers with the theoretical knowledge and practical skills to design and implement randomized evaluations for assessing the effectiveness of social policies and programs. Growing from just a few research assistants in Delhi and a lean support team in Chennai in 2007 to more than 175 staff across nine field offices today, the J-PAL South Asia team is filling critical evidence gaps and building the capacity of governments and civil society organizations to create positive social change. Learn more in Executive Director Shobhini Mukerji's blog post. There are 184 ongoing and completed randomized evaluations in 6 countries in South Asia. How can city governments use impact evaluations to inform policy decisions? Read our interview with Henry Fitts, Director of Innovation for the City of Rochester, New York: j-p.al/a8cd5. 3 days 14 hours ago. *Application closing in two weeks* Are you a development professional interested in understanding and measuring program impact? Join us in New Delhi from July 1-5 for the South Asia edition of Evaluating Social Programs, where you will gain a thorough understanding of randomized evaluations and receive step-by-step training on when and how to conduct an evaluation. Apply by April 30! https://j-p.al/sa-exec2019 3 days 19 hours ago. Today's the *last day* to apply for the 2019 US edition of Evaluating Social Programs, our five-day executive education course. Learn practical impact evaluation methods & apply learnings to your own programs - more at https://j-p.al/US-ExecEd-19 & sample agenda below. Join us! 1 week 18 hours ago. 1 in 10 people in the world today are illiterate. This program teaches people to read in as little as 50 days. 1 week 1 day ago. We're hiring in Cairo to expand our research and policy work to reduce poverty in the MENA region - lots of new projects being launched! See open research and finance positions at https://j-p.al/5c781. Please share, and tag others who may be interested! 1 week 3 days ago.